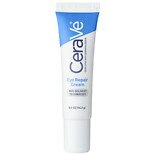 Shop CeraVe Eye Repair Cream for Dark Circles and Puffiness (.5 oz. ).5 oz. 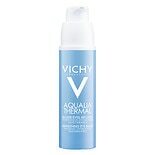 Shop Vichy Aqualia Thermal Awakening Eye Cream for Dark Circles and Puffiness (.5 oz. ).5 oz. 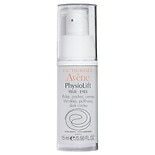 Shop Avene PhysioLift Eyes Wrinkles, Puffiness, Dark Circles (.5 oz. ).5 oz. $4600$46 and 00 cents$92.00 / oz. 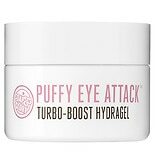 Shop Soap & Glory Puffy Eye Attack Hydragel (.47 oz. ).47 oz. $1600$16 and 00 cents$34.04 / oz. 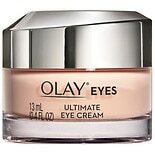 Shop Olay Eyes Ultimate Eye Cream for wrinkles, Puffy Eyes, & Dark Circles (.4 oz. ).4 oz. $3199$31 and 99 cents$79.98 / oz.